LAKELAND, FL – In an affiliation partnership, A-League (AL) Arena Football has adopted the Florida Champion Football League (FCFL) as an official developmental league partner. 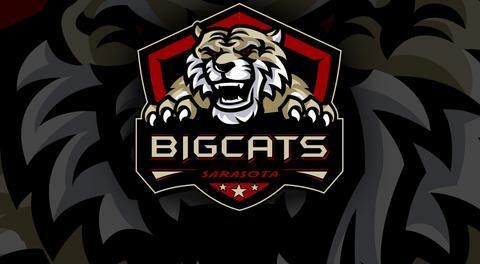 The FCFL have 22 teams divided into two divisions across the state of Florida. A-League Commissioner Gary Tufford feels the move is a good one and something that has long been needed in the football community. “Furthering the careers of football players is always something that we want to support, whether it is a pro athlete or an amateur there is always a desire by players to extend their football life. We want to facilitate that experience by providing the opportunity to continue to play in our league as well as others”. The A-League is actively seeking qualified players with enough experience to compete in the arena game. 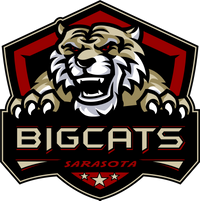 They are holding a free agent tryout October 6th, in Estero for any interested players.The A-League begins their inaugural arena football season in May of 2019 with four Florida based teams in Lakeland, Estero, Sarasota and Bradenton. The Florida Champion Football League (FCFL) is a non-profit organization of adult amateur American minor league football teams. The FCFL is headquartered in Pompano Beach, Florida, and has member teams from around the State of Florida. The regular season is an eleven (11) week schedule during which each team has one bye week and plays ten (10) games. Each team will play all other teams in their division once, and likewise for all other teams outside the division within the conference and/or league. The season has a "tentative" start date of February 1st, and will run thru May. The FCFL requires all of its member teams to be registered as a non-profit organization with the Division of Corporations in their respective state. 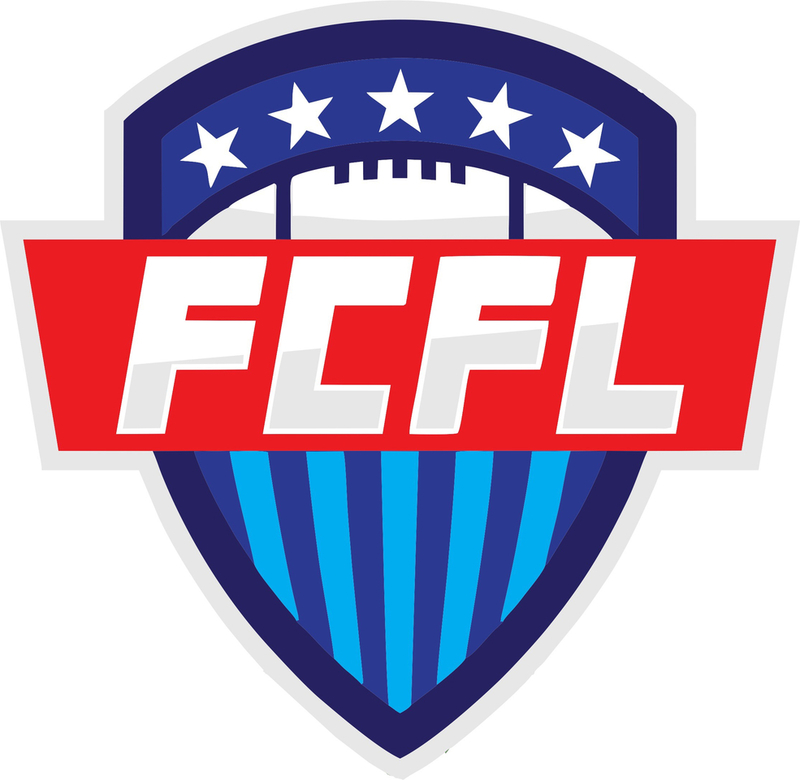 All teams must have a functional and up-to-date website, and a game field for their home games that meets FCFL minimum standards. Team owners are required to attend league meetings, and are encouraged to participate in league sanctioned events, and committees. For more information contact the A-League at aleaguefootball.com.